Welcome to The Santos Lab portal for the Searchable Database of Symbiodinium Diversity - Geographic and Ecological Diversity (SD2-GED). This is a collaborative project between The Santos Lab and the laboratory of Dr. Todd C. LaJeunesse at Penn State University (PSU). The SD2-GED uses a combination of PHPLabWare, a front-end web-based application for creating laboratory databases with MySQL as the back-end database as well as the open source photo management system Gallery. Using the SD2-GED, you will be able to search databases containing information on Symbiodinium identity and diversity and its relationship to such things as: host genus and species, geographic locality, etc. You can also download files such as images of ITS DGGE patterns and sequence chromatograms of Symbiodinium ITS "types". To log into the database, a guest account has been created. At the portal page (follow the link below), type guest as both the login name and password. Once you have successfully logged in, you can select regional databases from the Database drop-down menu in the upper left corner of the page. Drop-down menus under the various search categories make finding information of particular interest extremely easy. Unfortunately, the sort-up and sort-down arrow heads adjacent to the category labels are not functioning correctly, so please don't attempt to use them to sort your results since all you will receive is an error. This is only a minor inconvenience and it doesn't affect the validity of your search. To log out, select logout from the System drop-down menu in the upper left corner of the page. 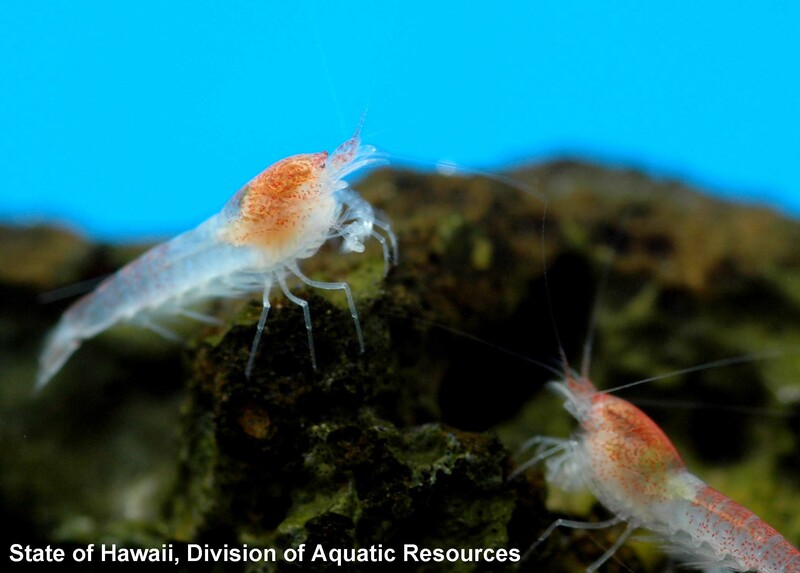 An alternative resource to SD2-GED is GeoSymbio, developed by The Gates Lab at the Hawaii Institute of Marine Biology. Stat et al. (2012) Chapter One - Molecular Delineation of Species in the Coral Holobiont. Advances in Marine Biology. 36:1-65. Franklin et al. (2012) GeoSymbio: a hybrid, cloud-based web application of global geospatial bioinformatics and ecoinformatics for Symbiodinium-host symbioses. Molecular Ecology Resources. 12:369-373. Correa et al. 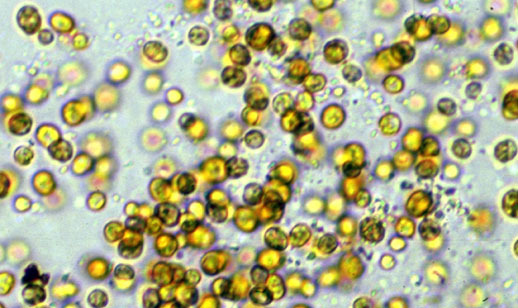 (2009) Symbiodinium associations with diseased and healthy scleractinian corals. Coral Reefs. 28:437-448. Howells et al. (2009) High genetic differentiation and cross-shelf patterns of genetic diversity among Great Barrier Reef populations of Symbiodinium. Coral Reefs. 28:215-225. >> Go to SD2-GED login page.